Meri Te Tai Mangakāhia was a prominent and influential Māori woman activist. On 18 May 1893 she addressed the Kotahitanga Māori parliament - the first woman known to have done so. She requested that women be allowed to vote and participate in the selection of parliamentary members. Mangakāhia was well-educated and married to Hāmiora Mangakāhia, the first Premier of the Kotahitanga Māori parliament which first met in 1892. Meri made the most of her connections and social position to advance women’s rights. 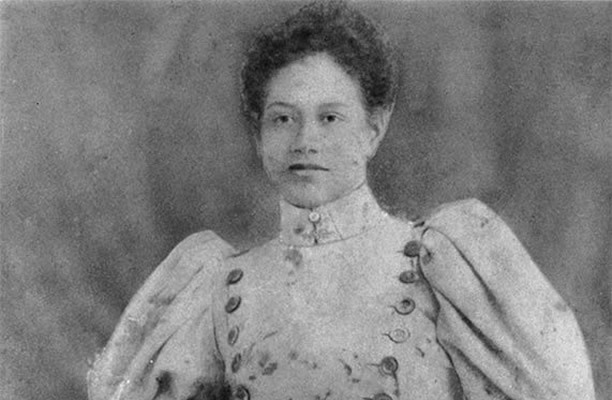 In 1893 she was involved in establishing Ngā Kōmiti Wāhine, committees associated with the Kotahitanga parliament. These addressed issues confronting Māori women and their whānau. Concerns around the effects of colonisation and land loss were top priority. Domestic violence, smoking, alcoholism, religion, single mothers and the retention of traditional skills were also on the agenda. In 1893 all New Zealand women, Māori and Pākehā, won the right to vote. It is not known how many Māori women signed the suffrage petition, but about 4000 voted in the 1893 election. Even so, Māori women did not win the right to vote in Kotahitanga Parliamentary elections until 1897. Meri Te Tai Mangakāhia continued to be active in Māori politics and welfare. In partnership with Niniwa i te Rangi of Wairarapa, she started a column named Te Reiri Karamu (‘The Ladies’ Column’) which was published in Te Tiupiri (The Jubilee). Letters and articles published in Te Tiupiri and other Māori newspapers are indicative of robust intellectual debate and show that Māori women were highly engaged in issues of women’s rights in the late 19th century and beyond. We have 12 biographies, 5 articles, related to Meri Mangakāhia addresses the Kotahitanga Māori parliament.